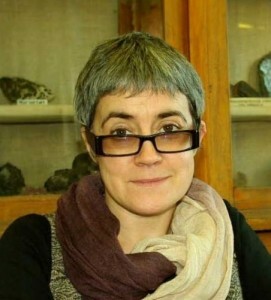 Head of the Department of Ecology and Natural Resource Management MPGU; PhD in Pedagogy. 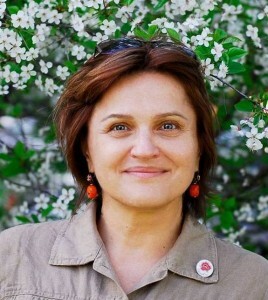 Author of over 30 publications; Academic co-director of the project “Student resource center”, MPGU; Member of a field research at the Institute of the Earth, Siberian branch of the Russian Academy of Sciences; Accredited expert of the National Accreditation Agency in education, RF; speaker of the festival “Ecological consciousness of the metropolis: landscape architecture” Field of Expertise: ecological studies of natural ecosystems and urban areas; development of ecological culture of students and schoolchildren. Role in the project — Project Leader, lecturer. Dc. Geography. Dean of the Faculty of Geography, MPGU. 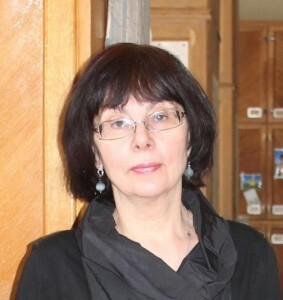 Field of Expertise: member of several international and Russian inter-University projects, author of over 30 publications on geography, education, tourism and culture; the organizer of Olympiads for students and schoolchildren. Dr. Sc. Law (International law. European Law). An expert of working group on citizenship and immigration legislation of the Committee on Constitutional Legislation and State Structure of the State Duma. 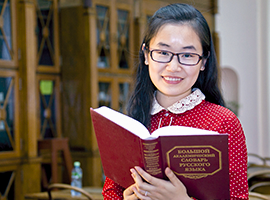 Deputy editor, member of the editorial board of the journal «International Law and International Institutions» (Moscow). Member of the International Law Association. 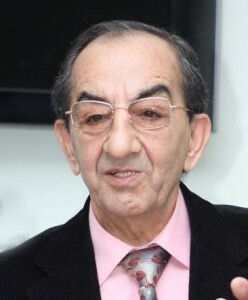 Author of more than 30 scientific publications, of which 25 are written in the field of International and European law. 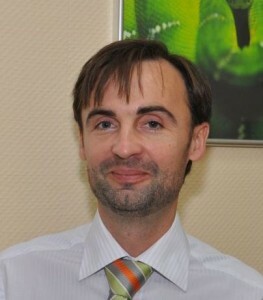 Author of several articles published in «Rossiyskaya Gazeta», «Independent Review», political expert network «Kremlin. ORG » and in other media. Author of courses on international law, European law, international economic law, international humanitarian law and the media. 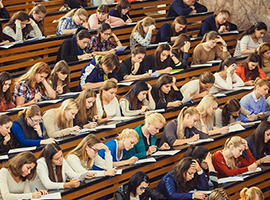 Role in the project — lecturer. Dc. Science, Professor. 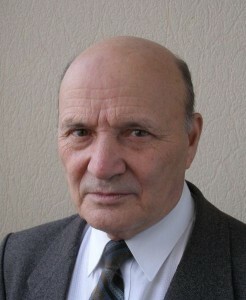 In December 2011, the Russian Academy of Natural Sciences awarded him the title of «Founder of scientific school.» Conducts studies of the physiological and biochemical mechanisms of plant resistance to environmental stress factors and the use of environmentally friendly technologies for the cultivation of various crops. He was awarded the Diploma Di Merito and «Gold Medal for Exception Achievements» by European Scientific and Industrial Chamber for high-quality work in the field of education and fundamental contributions to biology (December, 2013.). Has 6 invention patent licenses (two of them obtained during the last 3 years). Successfully manages the training of highly qualified personnel. Under his supervision 3 theses for the degree of candidate degree and 2 theses for the degree of Doctor of Science were successfully presented. Role in the project — Lecturer, VIP. Dc. Science, Professor, conducts research in theoretical morphology, physiology of plants and phytocenology. The main scientific activities are related to the study of influence of invasive plants in urban and natural flora. Also deals with the systematics of poplars grown for planting in urban areas, the dynamics of the growth of green moss in coniferous-deciduous forests. Deals with the study of morphogenesis sprout systems of higher plants, identifying the main types of organization and transformation laws from the standpoint of the concept of architectural models and reiteration. Author of more than 40 scientific papers and 2 monographs. Guided three Candidate Science theses. Guides students` research in the field of botany, plant ecology, and urban gardening. For three years has been a leading teacher in the scientific and educational Summer School «To live in harmony with nature». Got a fundamental equation for the specific heat of water, which explains this anomalous property. By studying the response of water and aquatic environments to external influences and to change the composition of the aquatic environment, contributed to the study of the brain. Author of more than 150 articles and several books, examined the role of the aquatic environment in the cell biology under anthropogenic loads in urban areas. Co-author of the Encyclopedia of Chemistry for schoolchildren. Teaching experience in higher education is over 40 years. Author of several publications about innovative technologies in education. Dc. Biology. 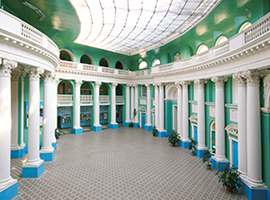 Education: Moscow Physical-Technical Institute (1978-1983), Faculty of Molecular Biophisics. Post-graduate study in Russian Institute of Genetics and Selection of Industrial Microorganisms (1985-1987), “Regulation of udp-gene promoters ” (1989). Research Experience: Russian Institute of Genetics and Selection of Industrial Microorganisms (1984-1987); Biotechnology Research Institute (1990-1992).